From Rising Sun take IN-56W to IN-156W to right on N Branch Rd, right onto IN-250W. Bank owned; sold AS IS. 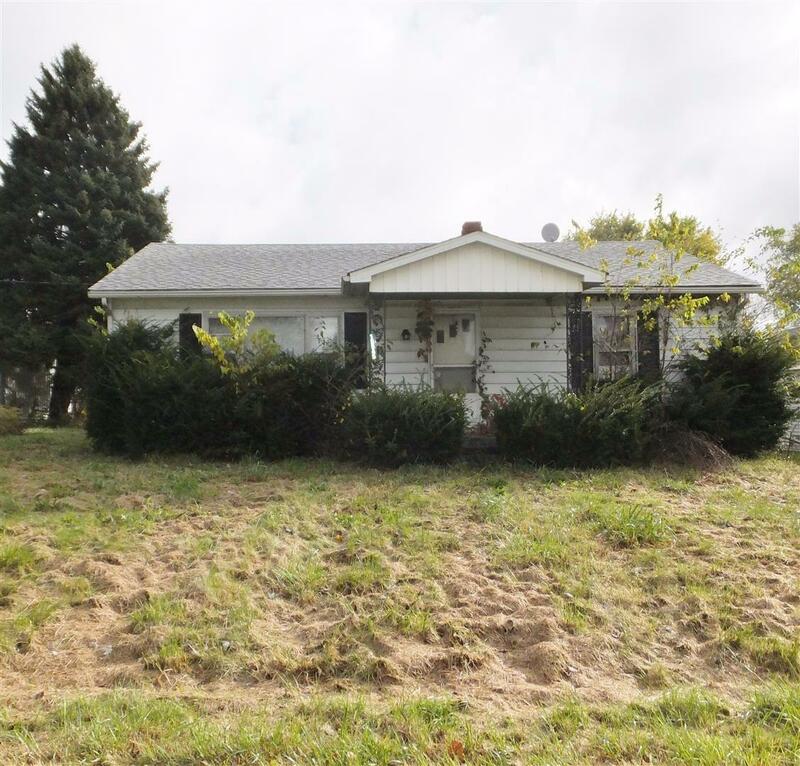 3 bedroom, 2 bath home on 2 acres with 4 car detached garage and enclosed deck. (Missing water meter) Per Bank, CASH ONLY offers, no inspections, no appraisals.